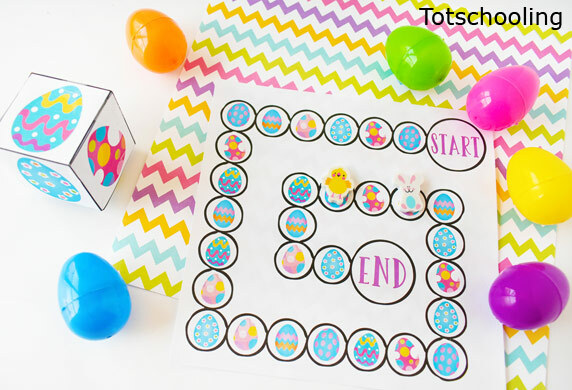 Get your kids excited for Easter with this fun and easy egg-themed printable board game! 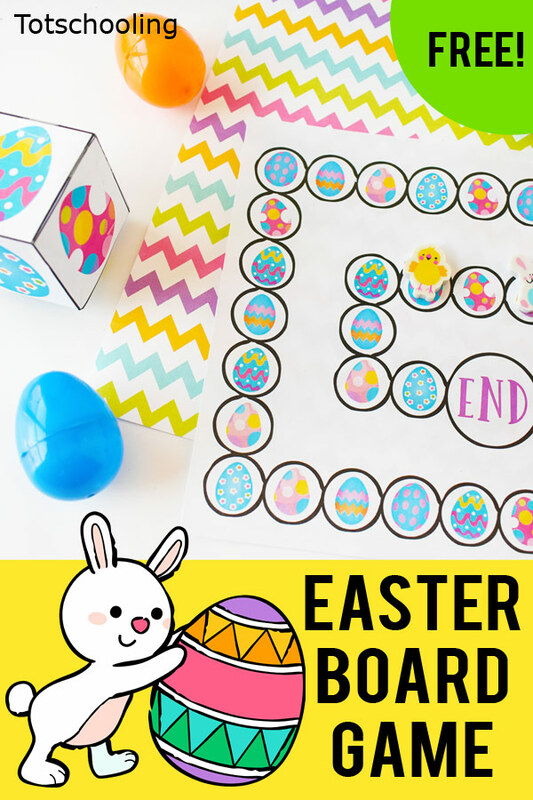 This Easter egg board game is a great way for preschool and kindergarten kids to practice visual discrimination, as well as social skills like taking turns and following directions. Each player chooses a game piece (small toy, eraser, etc.) and places it on the "Start" circle. After rolling the dice, players move their game piece to the next closest egg that matches the egg on the dice. The first player who reaches the "End" circle wins! I want my kids to play this game. 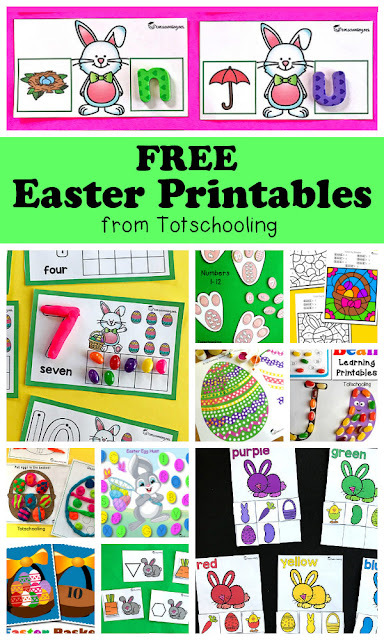 I'm playing another sort of games here and want my kids to have fun as well, wouldn't you?